Wherever you go in the Mara, the one certain thing is that you’ll see an astonishing amount of game, often in one place at one time. A visit to the Masai Mara is guaranteed the safari of a lifetime. From the mating habits of lions, to the displaying characteristics of the crowned cranes, to the quirky behaviour of the male wildebeest, to the idiosyncrasies of the local Maasai people… there are so many wonders to take in. The area is watered by the luscious tree-lined Mara River and one of its tributaries, the Talek. On the western border is the gracious Oloololo Escarpment, which towers over the reserves highest magnificent concentrations of plains game.Still wondering why you should visit? Now more than ever, it has become very accessible with daily flights to various parts of the Mara. The Maasai Mara is an extremely safe area, especially when travelling alone or with small children. Every few kilometres you will encounter the The Kenya Wildlife Service officers on patrol who protect both wildlife and people. Witness one of the world’s most spellbinding wildlife movements – the Great Migration. This largest annual movement of over 1.5 million animals is an awe-inspiring spectacle that is incomprehensible unless in person. See video here. 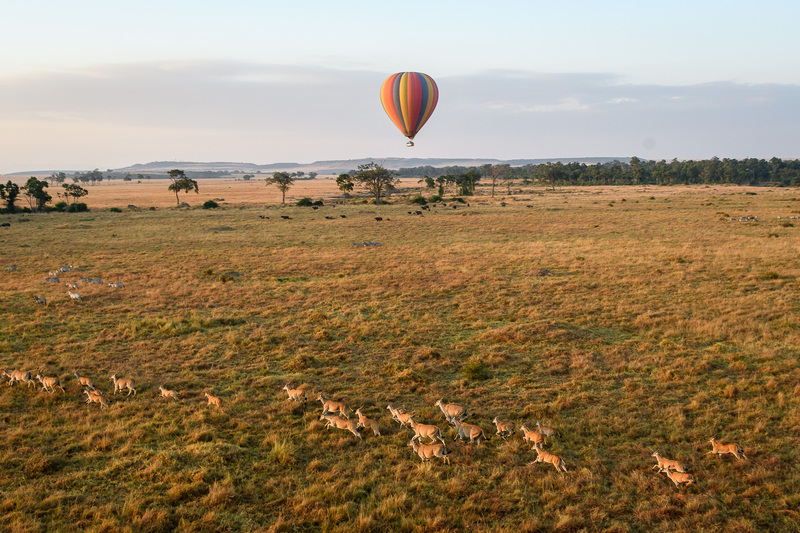 Hop in a hot air balloon with your significant other and watch over the rolling landscapes and the Mara River. If the views on the ground is breath-taking, imaging seeing the open plains from above. Click here for a sneak peek of this once-in-a-lifetime experience. Like all African gems, the Masai Mara offers travellers the opportunity to spot any of the Big Five along with hundreds of other wildlife, birds and insects. A haven of fauna and flora, you can sight all of this in one place. This exquisite ecosystem boasts one of the highest densities of animals in the world with 95 mammal species. 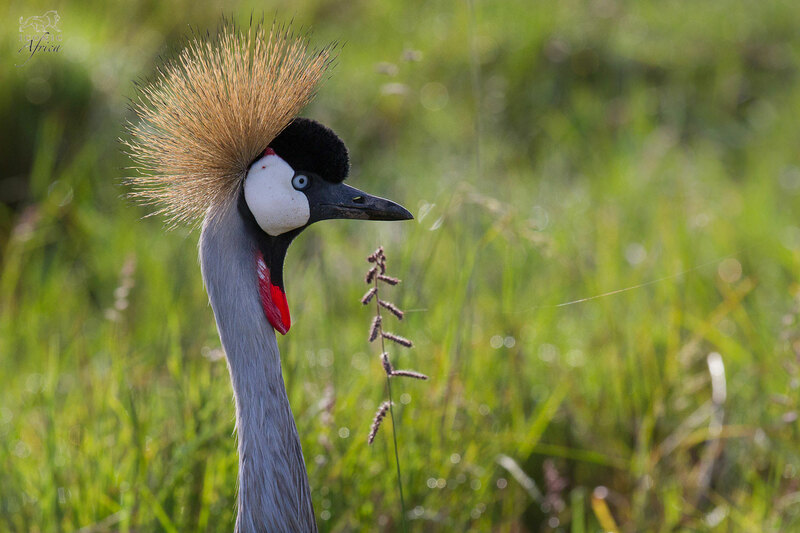 The Masai Mara is a sanctuary for bird-lovers with 570 bird species recorded. Take the time to spot the immeasurable amounts of varying colours, types and sizes. Take a cultural journey and explore the rugged terrains marked by millions of wildlife with the Masai herdsmen. Watch then graze their cattle alongside the Mara’s predators and prey. While there are so many life changing things to do and see, the Masai Mara isn’t short of world-class accommodations either! Live in opulence while holding on to that Mara culture that always comes through at one of our exclusive luxury properties. More on which you will find here.